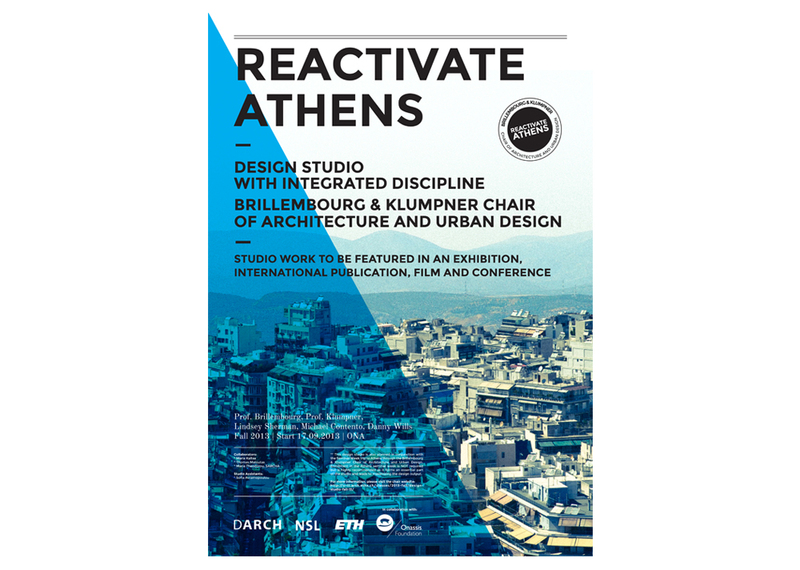 This week marks the beginning of our Fall 2013 Design Studio - Reactivate Athens. The design studio is part of a larger research initiative to rethink architecture and urban design in the context of Athens, Greece. This design studio will be conducted in collaboration with the Onassis Foundation in Athens. The results of the studio will be featured in an international design exhibition to be held in Athens, a forthcoming book, and a short film. The work will also be the subject of an international design conference in Athens focusing on the future of the city. Urban-Think Tank, through their Chair of Architecture and Urban Design ETH Zürich, will be presenting a new version of their Torre David research and design project. Expanding upon their exhibition in the Venice Biennale, this installation details future research and design directions at Torre David and beyond. This week marks the beginning of our Spring 2013 Design Studio - Emerging and Sustainable Cities // Port of Spain, Trinidad and Tobago. The design studio is the second semester of an on-going collaboration between the Inter-American Development Bank (IDB), the City of Port of Spain, and ETH Zürich. The following local stakeholders are part of this collaboration: Port of Spain City Corporation, East Port of Spain Development Company, San Juan Laventille Regional Corporation, Ministry of Planning and Sustainable Development, Ministry of Finance and Economy, and the University of the West Indies (UWI). Today I will be speaking at the Politecnico di Milano as part of the event "Learning / Transforming Slums". I will joined by Stefano Boeri, Giancarlo Mazzanti, Nina Bassoli, and others as part of the all day event. 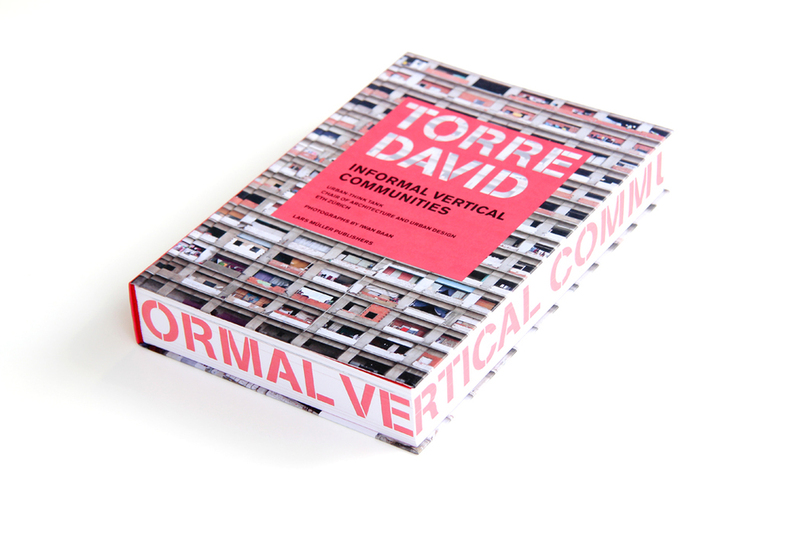 Today is the official launch of our new book, Torre David: Informal Vertical Communities, at the ETH Zürich.